As anticipated Canon has today announced the EOS 7D digital SLR. It boasts a new 18MP CMOS sensor, Dual DIGIC 4 processors, ISO range expandable to 12800, continuous shooting at 8 fps and full HD video recording. It also incorporates a new viewfinder with 1.0x magnification and 100% coverage and a 3 inch LCD with 920k dot resolution. 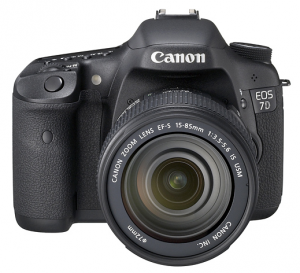 EOS 1000D is out! Canon declaring a low-end war? 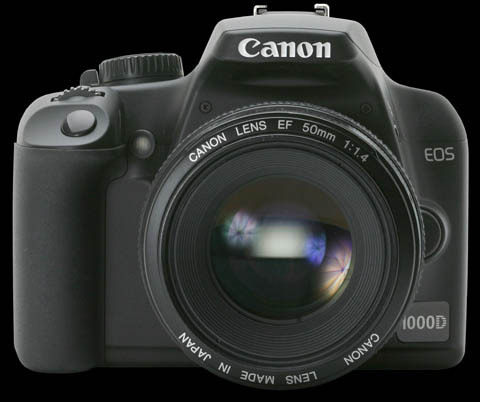 It is unbelievable that Canon announce EOS 1000D – a new model one tier below the 450D in its current lineup. 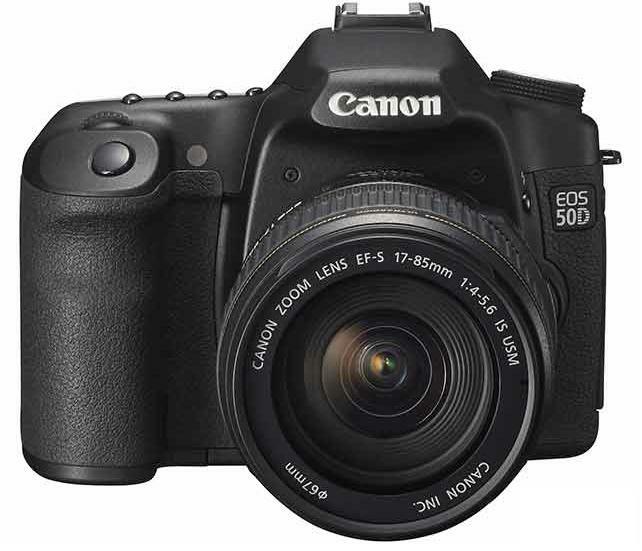 It maybe mainly caused competitor’s pressure, 450D is now not the lowest-end of consumer DSLR. Does this means that Canon response to competitors the willing for a low-end DSLR marketing war? EOS 300D bring us a new era. Will 1000D be the next? Author doyleconanPosted on June 10, 2008 Categories NewsTags Canon, PhotoLeave a comment on EOS 1000D is out! Canon declaring a low-end war?